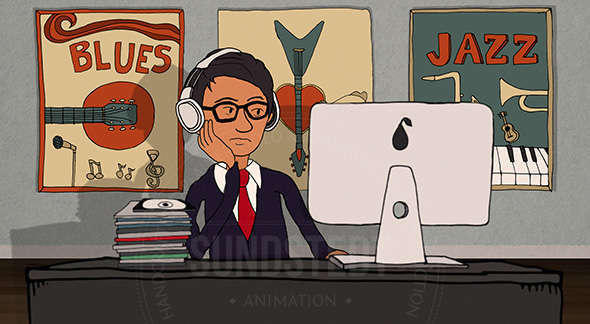 Our video production process – making short animated films 100%, custom made from scratch. Send us an email our use the simple Get Started Form to explain the basic idea, video length, style, timeframe & budget. We will reply to your email within 24 hours (usually within 1 hour) to answer any questions. This initial information will help us to then provide you with a custom, free project quote. 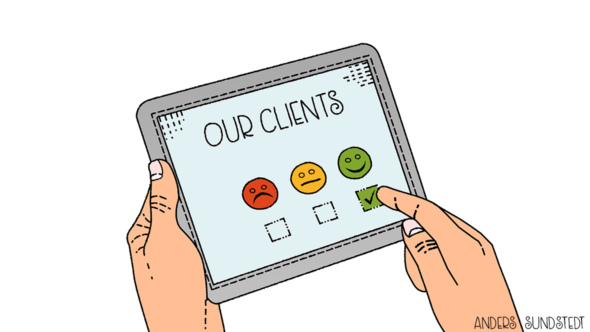 We don’t know your business like you do, you know your product, idea or service the best. Please provide an engaging script that includes voice over narrative & basic annotations for each scene. Prioritise your message, keep your story short, simple & easy to digest. Who is it for? Always consider the audience you are trying to reach & ensure the video is relevant to them. 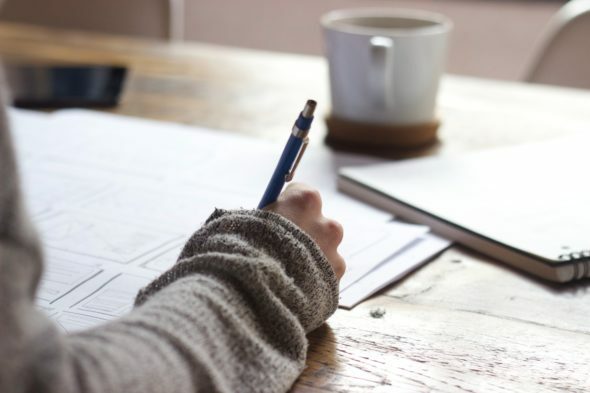 We recommend providing a simple storyboard for your video, with annotations for each scene in the script, to describe what’s happening in the scene. Draw it on a piece of paper, or ask and we’ll send you a free template. 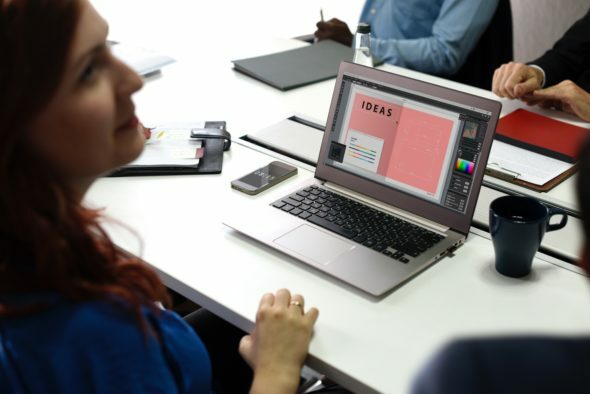 If you prefer not to draw anything (even stick-men), simply use a PowerPoint or Word document instead, searching online for relevant reference images to attach. We then figure out how your video will be best designed and animated, based on your brief, final script & storyboard, while you can just relax and take it easy as it’s now all being taken care of. We design and illustrate all artwork, characters and environments by hand in-house from scratch. 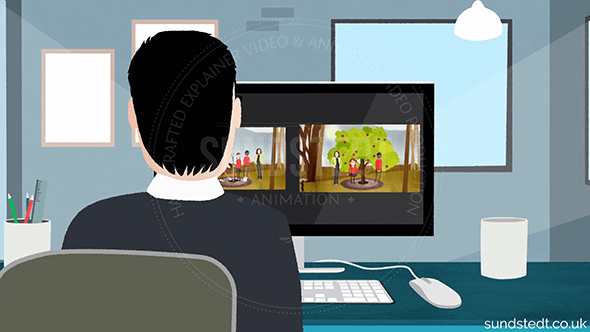 We believe that an awesome animated video needs to stand out and not look just like everyone else’s, so a big part of our process is creating original design and illustrations for every video, every time. 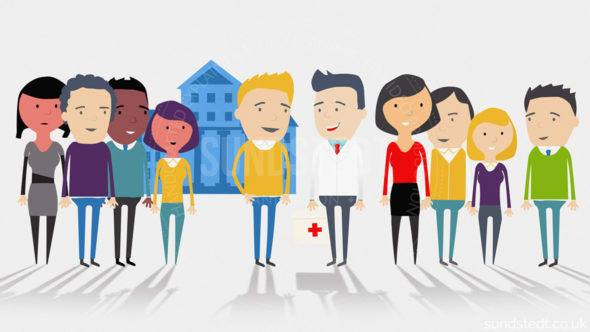 We don’t like to cut corners and we don’t use stock artwork, characters or video templates. It takes longer, but it’s worth it to have a 100% unique video. If you have an important message to deliver, you need to have the right person delivering it. When asking for a quote please let us know if you want us to hire a professional voice over artist (Microsoft, Google, Nike, Pfizer) or if you want to provide your own high quality, professional voice over artist studio recording. Here we build and animate each scene by hand based on the approved storyboard and script. 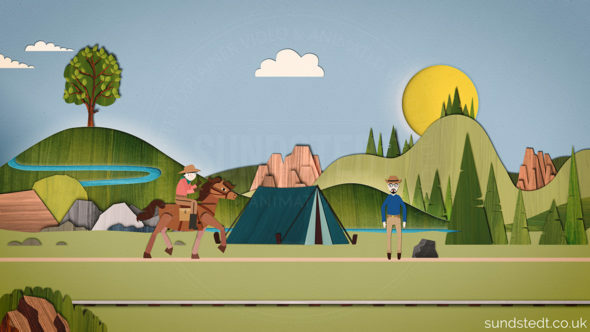 The handcrafted animation helps tell your story: You know what you want to communicate and we are here to help you do it, with our own design styles and technical expertise. We are always continuing to work on our production process and design styles, trying out new animation techniques, ideas and methods. Next we take the animated video frames created and carefully apply our post-production secret sauce, editing and final touches. The last stage in the production is sound mixing. Here we add any sound effects to improve the animations, add the voice over track & help you find the perfect royalty-free song. Once finalized, we upload the video in beautiful 1080p HD resolution (4K optional) so you can download and use it on your website, YouTube, Vimeo, trade-show, email, sales-meeting and anywhere else you want. As part of the process we give you free, custom embedding code to have it embedded anywhere you want in a single step, including on your website, blog, Facebook, LinkedIn, Google & Twitter. 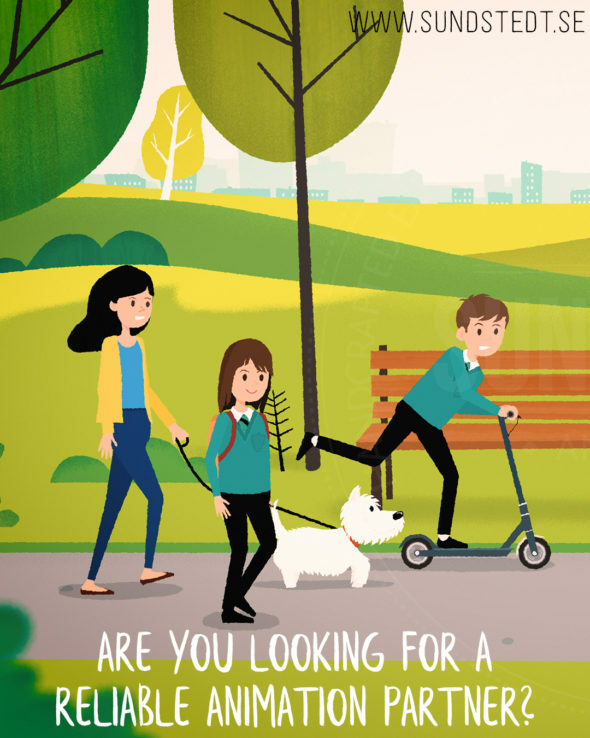 Sundstedt Animation is based in the heart of Scotland, near Glasgow. We have the experience of working with many types of companies from a wide range of industries. We have worked remotely with a diverse range of clients all over Scotland, England, Europe, USA, and Canada. 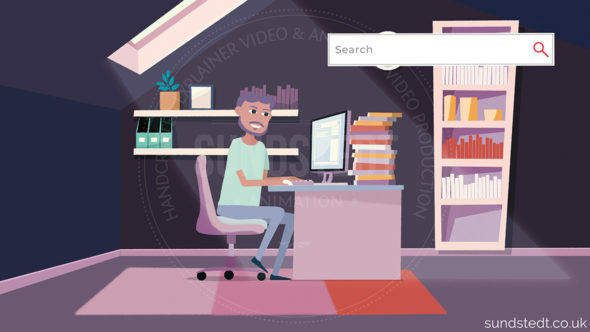 For many work examples of our original, custom-made animated videos, please view our portfolio page. We are very comfortable working remotely with clients, communicating via email, phone, mobile, Skype, LinkedIn or chat, depending on the client preference. 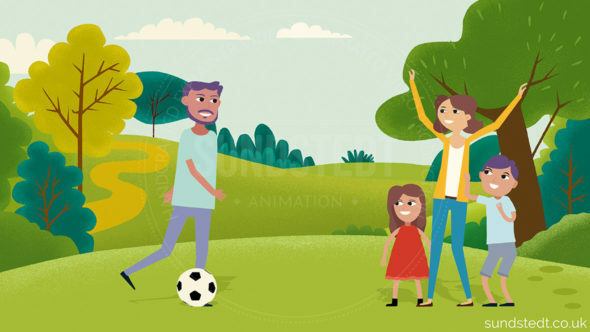 Check out our client testimonials page today to read what they have said about working with our in-house animation studio Sundstedt Animation, based in Scotland, UK. We hope that you found this process page helpful and that you understand the steps involved. 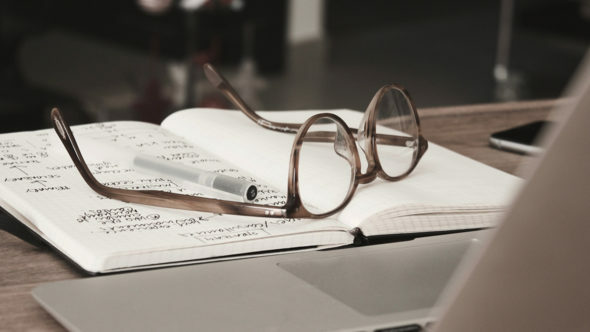 If you have any questions about the script, storyboard, design or animation, simply ask and we’re happy to explain in more detail. Feel free to contact us via email, using the contact form or call us at +44 7531-800-711 to speak to Anders. You can also check out our FAQ page for answers to many questions. 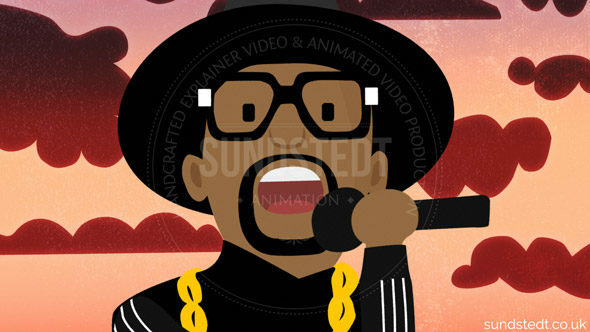 Get high-class animation video for your business & company at affordable prices.? 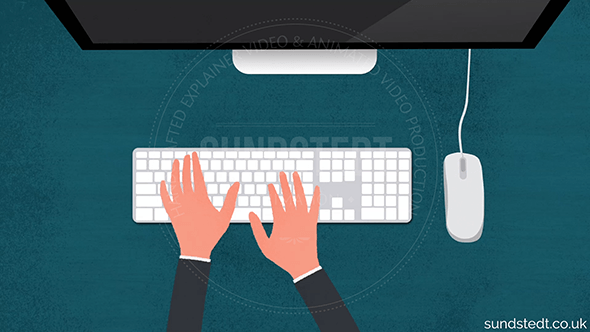 If you’d like Sundstedt Animation to get cracking on a persuasive, awesome 60-120 second video, send us an email today! 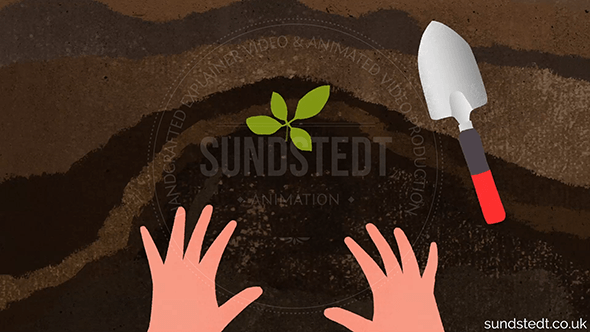 Our creative director, illustrator, animator & motion designer, Anders Sundstedt, who has been awarded for creating a Top 10 Best Explainer Video, will use all his skills and experience to make an engaging, creative, original and fun video, with 100% custom made artwork and animations, made from scratch in-house.